One of the more fun things about the offseason is watching the game of musical chairs evolve. There are 30 starting spots at each position and when one team improves at a spot, then that guy might end up landing somewhere else. 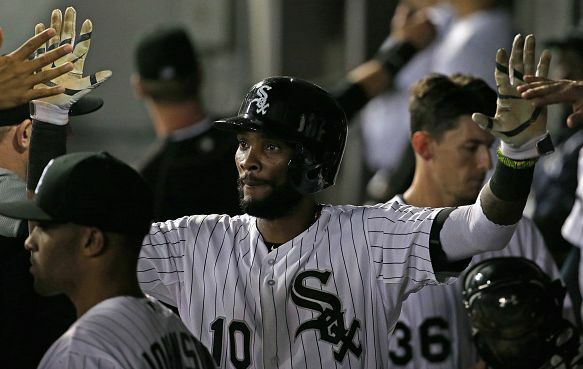 The Padres were the latest recipient of the shuffling of chairs as they filled their longtime hole at short by signing Alexei Ramirez to a one-year deal. The Padres had been considering Ian Desmond for shortstop as well. If one thing was certain, they were going to sign someone. 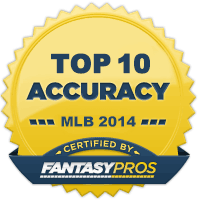 Their shortstops were terrible and have been substandard for a number of seasons. Ramirez is 34 and may not be productive much longer. He struggled through the first half of 2015, but the idea is for him to bridge the gap to a young prospect. Javier Guerra appears to be about a year away from making his debut, so they just wanted the one season. 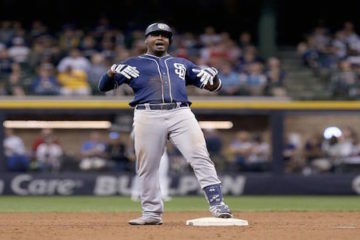 The Padres may not be contenders next season, but getting a competent shortstop was definitely a desperate need. The Padres were tied for 27th in MLB with a collective -1.7 WAR at the position. Ramirez is not necessarily brilliant, but he is certainly better than that. 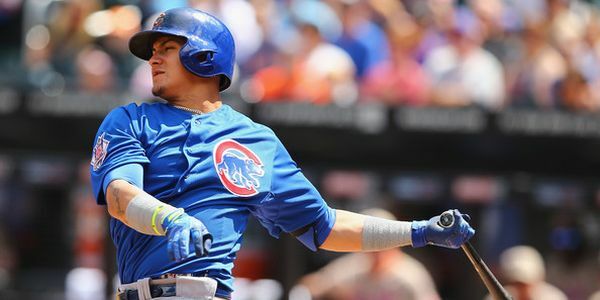 Last season, he slashed .249/.285/.357, but he has had a career mark of .273/.310/.399. Again, not brilliant, but he did add ten home runs last season with 17 stolen bases. They could obviously do a lot worse. Ramirez did have a win above replacement last season and that was his worst season as a pro. Ramirez is not a fantasy regular anymore, but he is a nice guy to include on your draft list. When he’s at his best he hits between ten and fifteen home runs a season and steals 20 bags. That kind of production doesn’t grow on trees. The problem is that he swings at too many bad balls. Fortunately, he still makes contact, but he struggles to hit for average, and he’s moving into one of the worst hitter’s parks in baseball. When you are drafting late you want to get guys that can potentially break out and produce fantasy regular type numbers. 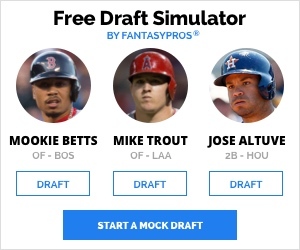 In real baseball, Ramirez is barely viable as a regular, but in fantasy terms he produces the counting numbers that fantasy players look for.